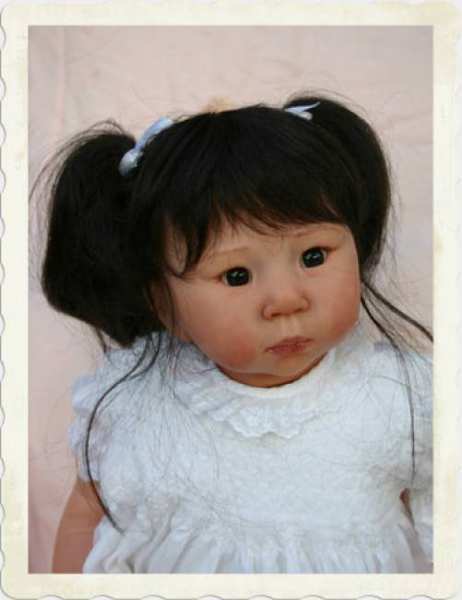 Product information "USA Mei Doll Wig"
Doll wig, full bangs with bunches on each side. Please choose the color and size. Related links to "USA Mei Doll Wig"
Lovely, good quality wig. It comes tied with ribbons, into two pigtails. Despite being sythetic hair, it looks very real. Silky shiny lovely wig I really had no issue with the quality of this wig. very pretty. Customer evaluation for "USA Mei Doll Wig"
Lovely, good quality wig. It comes tied with ribbons, into two pigtails. Despite being sythetic hair, it looks very real.